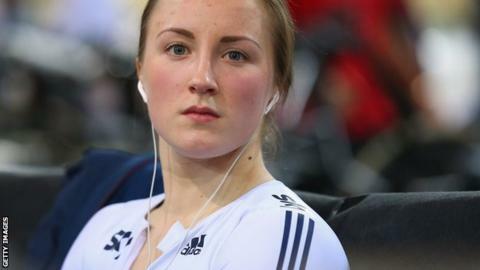 Britain's Victoria Williamson will have surgery on her hip joint and lower spine following a serious crash at the Zesdaagse event in Rotterdam. She already had surgery on Sunday. "Plan to operate tomorrow on hip joint and lower spine. If successful fly home Friday. More lucid but still hurts a lot," tweeted her father Mark. On Sunday, British Cycling released a statement saying she was "in a stable condition after receiving fractures to her pelvis and several vertebrae".